As a result of rapid population growth and intense urbanisation in Africa, there is a great demand for sanitation services in Africa cities. 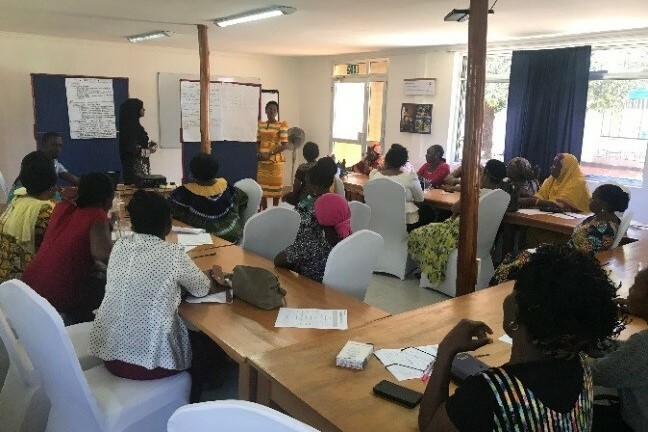 To provide these services it is essential to create awareness, provide vocational training and enable knowledge exchange on integrated and decentralised basic needs services. To meet these demands BORDA successfully established two training centers. 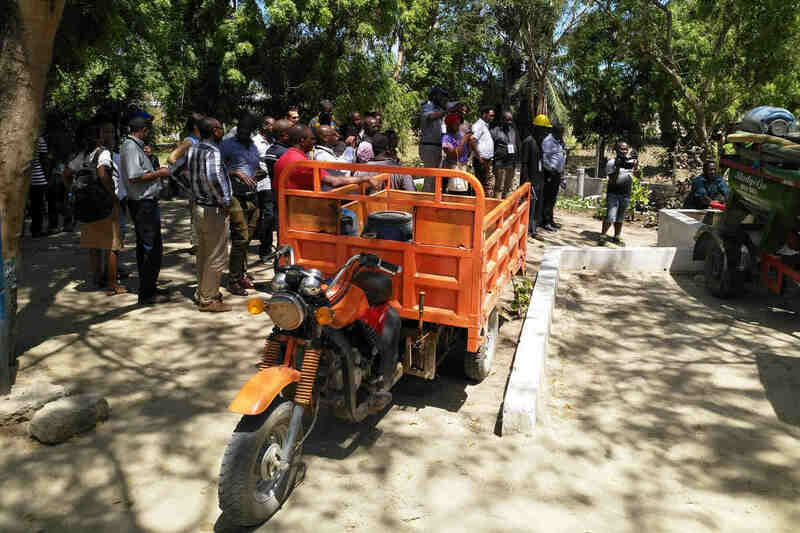 The first one is the BORDA Training Center (BTC) located at Mikocheni, Dar es Salaam which focuses on capacity development and knowledge exchange among the sector stakeholders. 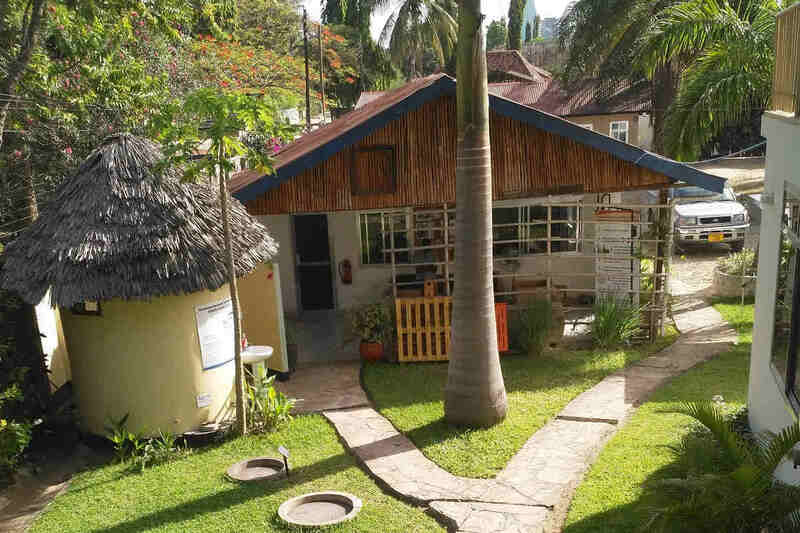 The second one is the Kigamboni Training Center (KTC) located in Tungi –Kigamboni, Dar es Salaam. 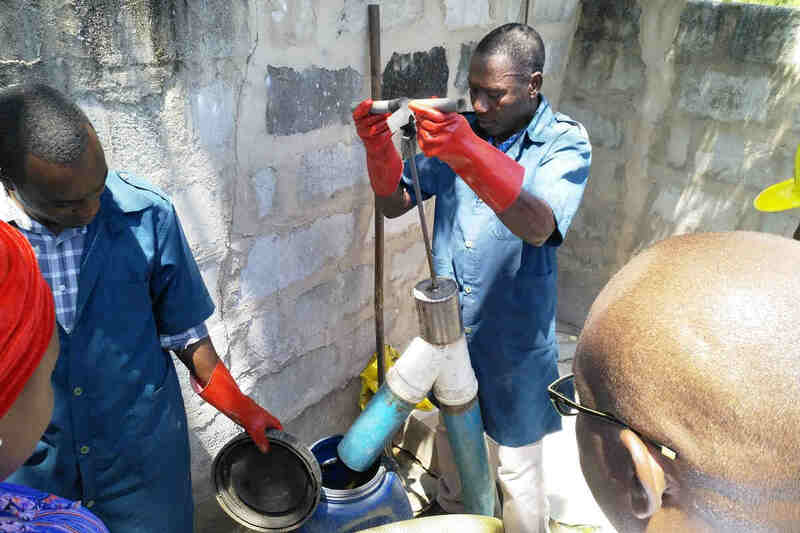 This center offers the facilities for practical trainings on how to operate and maintain faecal sludge containment, emptying, transportation, treatment and reuse solutions. At both locations demonstration DEWATS enable good understanding of the technical solutions. 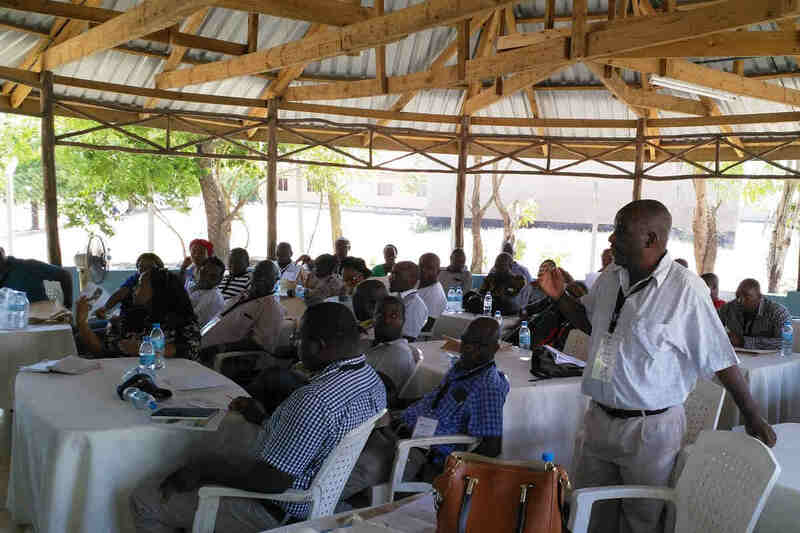 The capacity development programs promote knowledge, develop skills and understanding on various dimensions of sanitation with special focus on decentralised wastewater treatment solutions (DEWATS), decentralised solid waste management (DESWAM), city sanitation planning and sustainable community based sanitation. The training centre’s target groups are community leaders, training institutions, NGOs, LGAs (e.g. Municipalities), public water utilities (e.g. DAWASA), regulators, municipalities, DEWATS owners/operators, private households, and engineering or consulting companies. Dedicated to creating awareness, spreading knowledge and serving the community BORDA will keep up and extend its capacity development and knowledge exchange program in the upcoming years.